The Safetycare Fall Mat is the ideal choice for providing a safe environment for patients at high risk of falling out of bed. 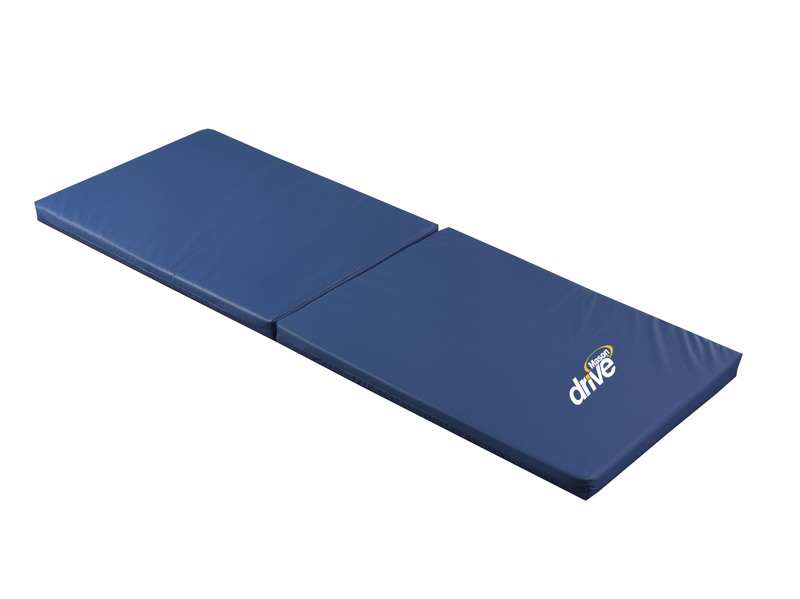 Its high density polyurethane foam construction allows the mat to absorb and redirect impact forces during a fall reducing injury and providing peace of mind. Plus the unique Masongard cover waterproof and the whole unit folds in half for compact storage. Skil-Care Waist Belt Restraint 23" x 6"